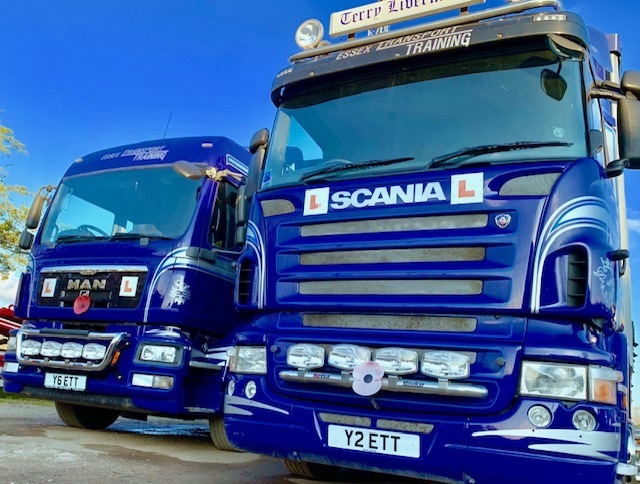 Essex Transport Training offer companies the opportunity to hire our instructors to complete driver assessments on your drivers using your vehicles, our instructors will visit your premises and conduct assessments on your work force. The benefits of this are hugely reduced insurance premiums and saving money on wear and tear of your vehicles due to our instructors reminding your drivers about SAFED (Safe and Fuel Efficient Driving) and also the need to use brakes to slow and gears to go. Drivers do become complacent over time but after a few hours with one of our instructors they would soon be back doing the basics correctly. 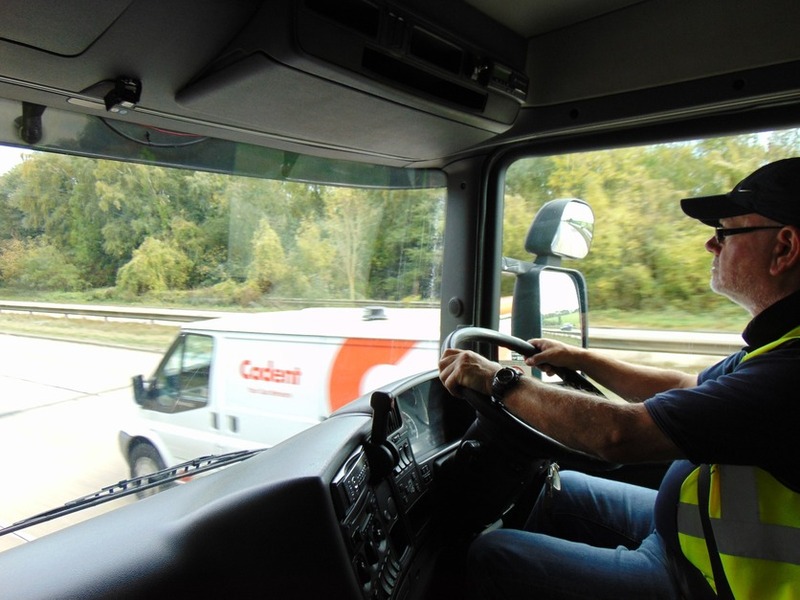 On completion of an assessment drive the instructor will de-brief the driver and then de-brief the transport manager or drivers manager. This can also be done as an interview with the driver in the same room, the company will decide how they wish the de-brief procedure to be conducted. The instructor will then type his report up and send it into the company within 24hrs of the drive taking place. 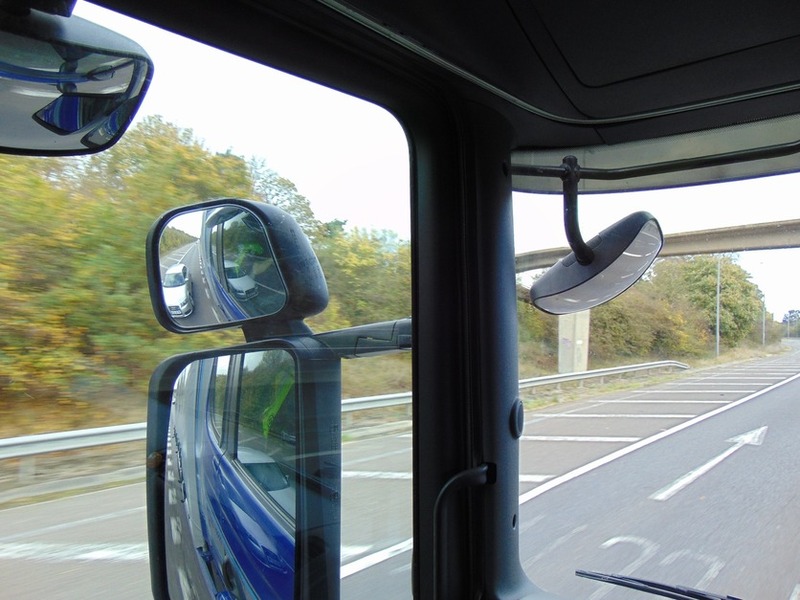 Companies within Essex and Suffolk are saving thousands of pounds by utilising driver assessments for their work force.